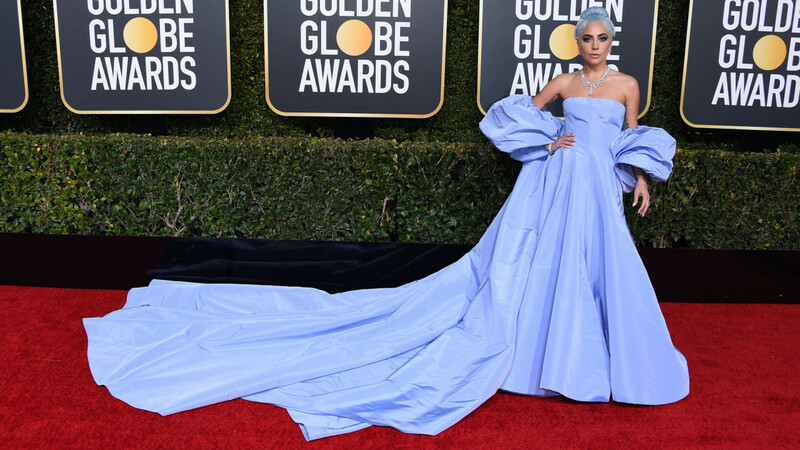 For the past few hours, we’ve been fixated on various TV, laptop, and iPhone screens, consuming one of our all-time favorite types of content: red carpet fashion. 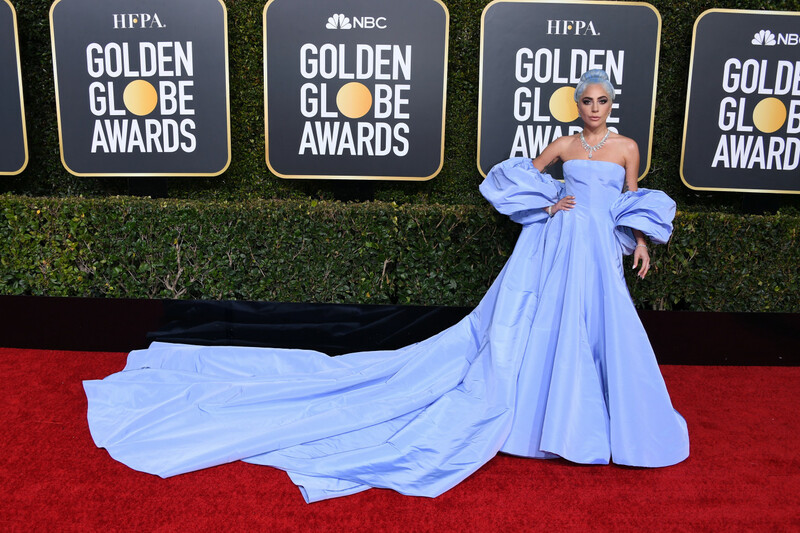 The 76th Annual Golden Globe Awards are already under way, with Sandra Oh and Andy Samberg hosting, but we’re still reeling from the looks we caught before the show—Lady Gaga in Cinderella-esque Valentino. 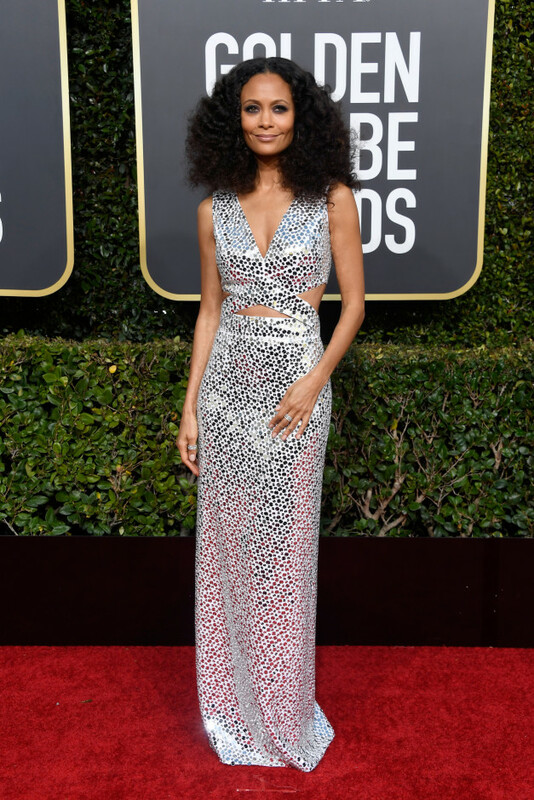 Taraji P. Henson in a velvet moment. Timothée Chalamet in a Louis Vuitton harness! They’re all so good, and our reactions have been *quite* enthusiastic. 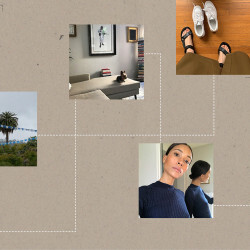 Click through our favorite looks, and what we thought when we first saw them.